Prepare for boarding! SteamWorld Heist is a space adventure with turn-based tactical shootouts, where you aim in real time and perform awesome bullet-bouncing trick shots. WOW! That's a lot of good games! 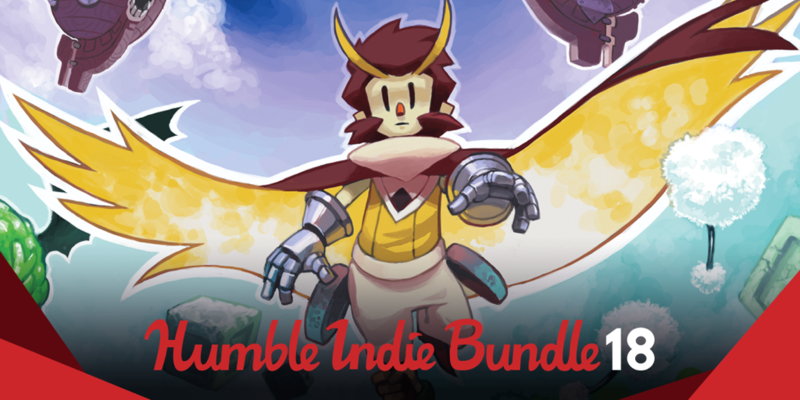 They had me at Owlboy!